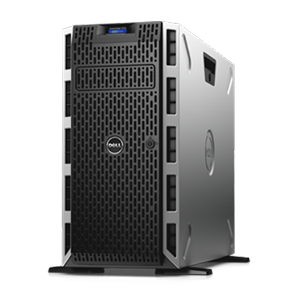 Takes advantage of Dell’s outstanding system commonality and reliability. 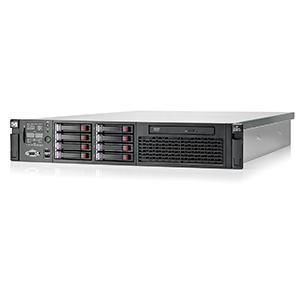 Quick release rack latching and purposeful placement of interface ports enable easy installation. 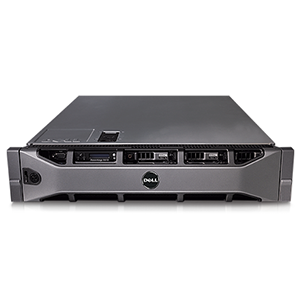 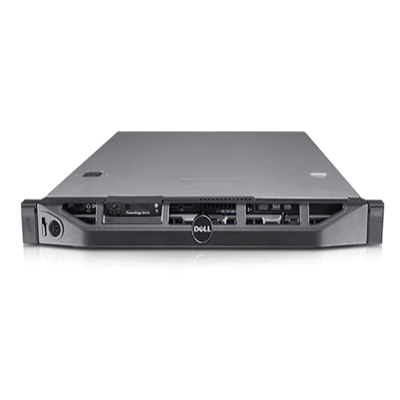 The SERVER RACK DELL R410 ( 4 TRAY 3.5IN) takes advantage of Dell’s outstanding system commonality and reliability. 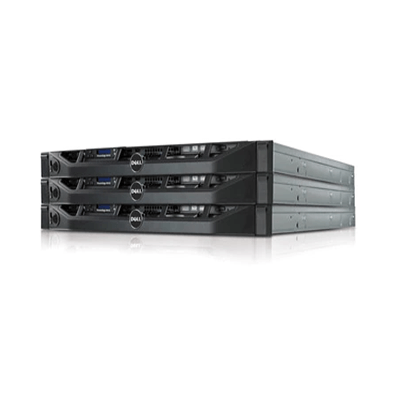 Quick release rack latching and purposeful placement of interface ports enable easy installation. 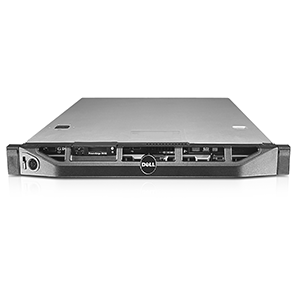 Robust, metal hard drive carriers and an all steel control arm are designed to increase structural integrity. 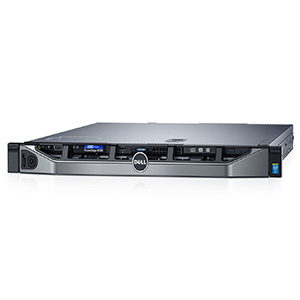 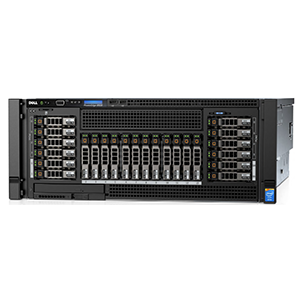 The Dell™ PowerEdge™ R410 is designed with an optimum chassis depth of 24 inches for space-constrained data centers and for ease of deployment. 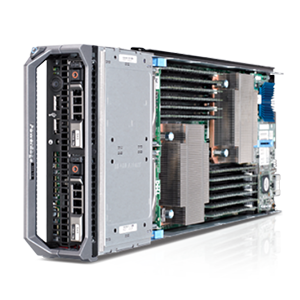 The purposeful design of the Dell™ PowerEdge™ R410 provides channeled internal cabling for efficient airflow and easy maintenance. 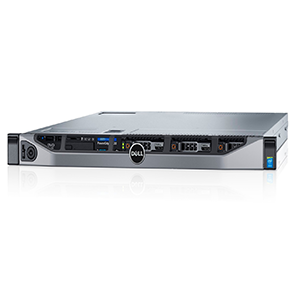 An LCD screen positioned by the front of the bezel provides aisle-level access to monitor and maintain.